Academic Outfitters processes internet and phone orders daily. On average, orders take an approximately 3-5 business days to deliver to a destination. 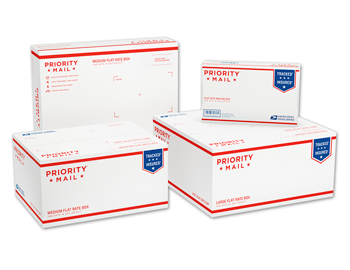 Orders are shipped via the United State Postal Service (USPS) or UPS depending on weight. Orders can be picked-up at the Academic Outfitter store by specifying “Ship to Store” when placing your online order or by making this request to the sales associate when placing a phone order.